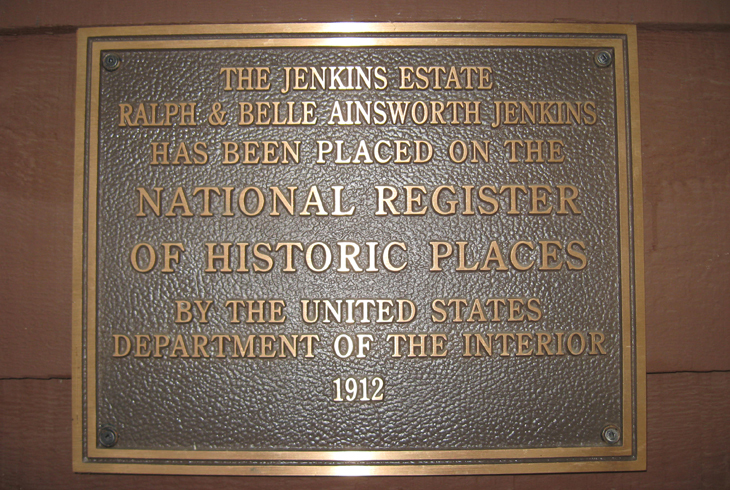 THPRD is seeking public input to guide the concept plan of Jenkins Estate. Have a question for the project team or a suggestion relating to the concept plan? 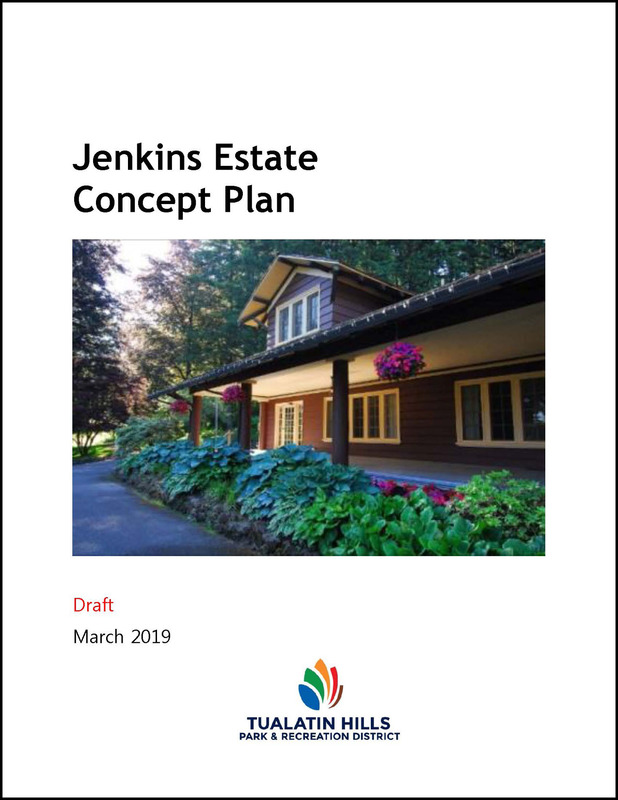 THPRD started a concept plan process in summer 2017 to help guide the activities, uses and goals of the Jenkins Estate. The overall goal was to assess the community needs for recreation, historic preservation, natural resource preservation and stewardship, and evaluate future use opportunities. After significant community outreach process, staff are nearing completion of the plan and are seeking final feedback from community members through April 30, 2019. Please view the plan and add comments here. 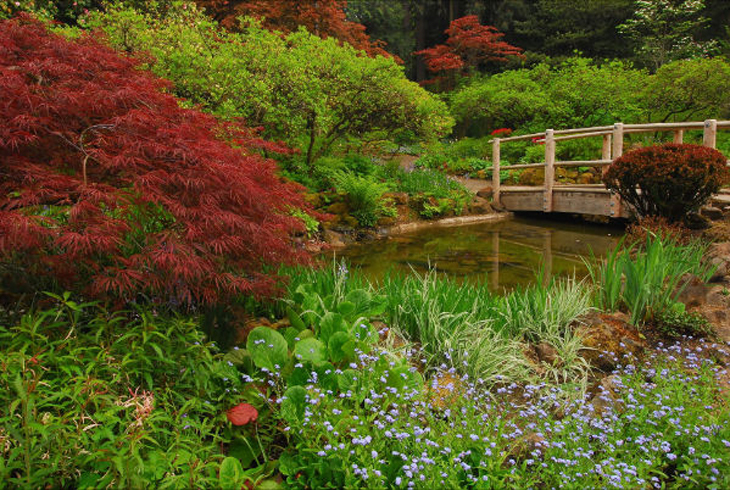 There is no dedicated funding source for park amenity changes at this time. Improvements will be made as resources are available and/or when old amenities are due for replacement.